This week the Archangels would like us to focus on the here and now. The energy or vibration around us has been sort of different lately, and I’ve noticed that I feel as if I’m stepping out of a fog. 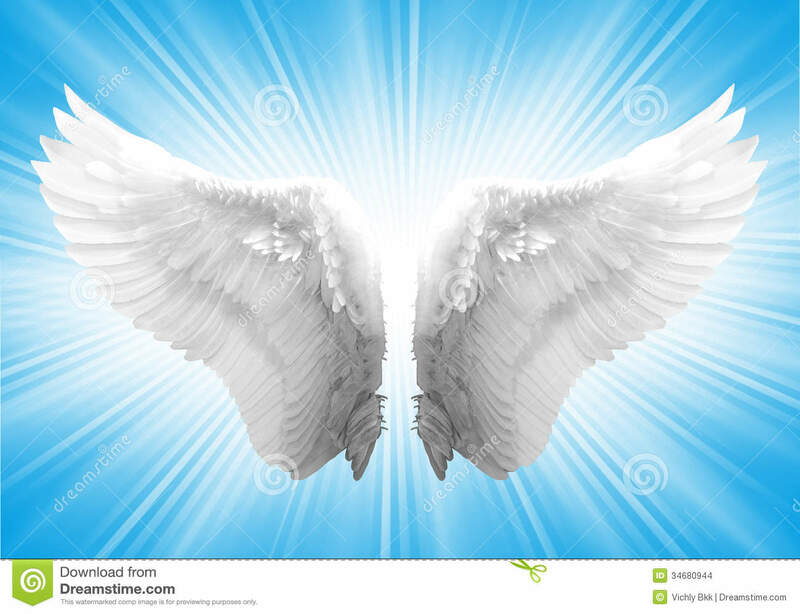 I’m sensing that this was intentional as life always is with our Angels & Allies. 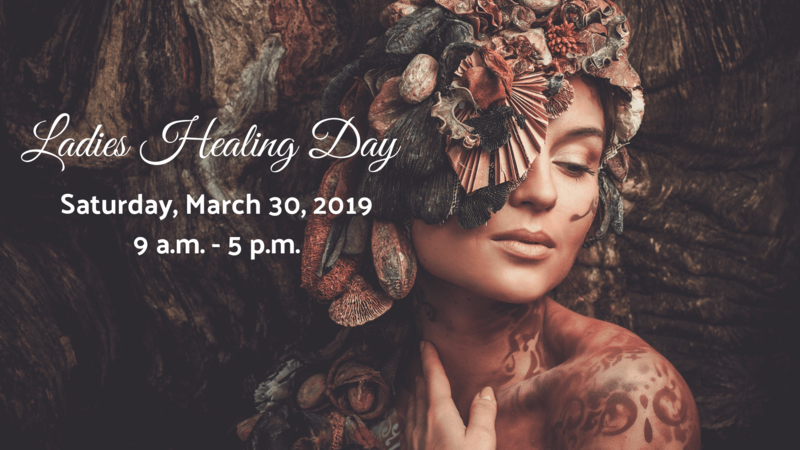 We have been going through a period of expansion and growth, and as part of that journey, we have been doing healing work along the way. Now it’s time to shift our attention to the present and focus on the here and now. When we do, it’s interesting to see how much gets accomplished and with more ease and grace. You can still go within for meditation, stillness, dreaming, manifesting, and communication with your spiritual team, but do it with intention. Set aside that time for all of those things which are essential but then come back to the world and allow being present to create flow, motion, and divinely guided action. Archangel Michael can help with clarity and commitment to staying present and releasing anything that doesn’t serve you. 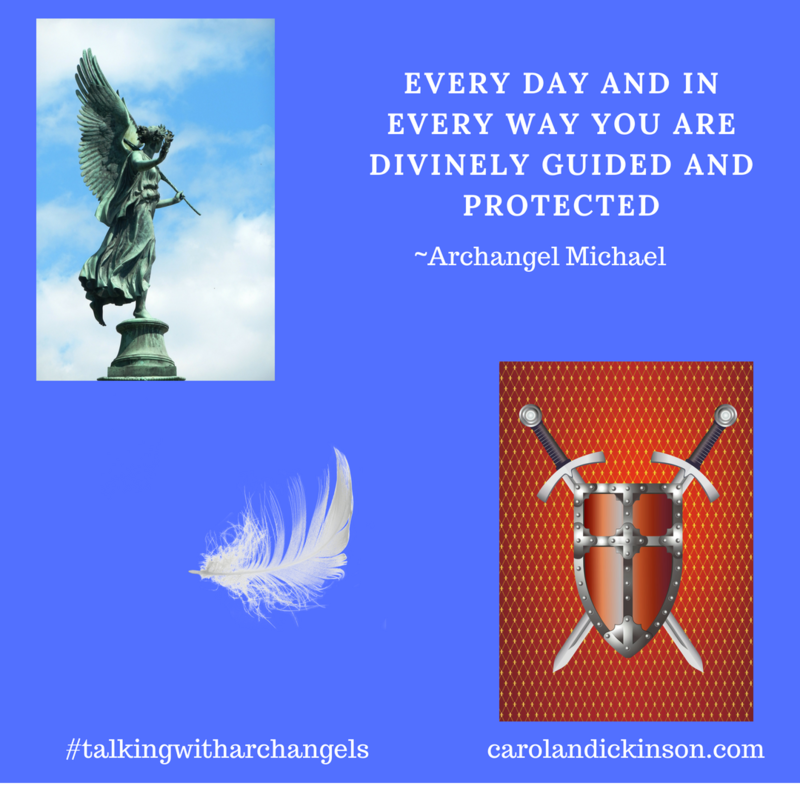 Archangel Ariel can help lift and lighten your physical and environmental energy if you are feeling heavy or cumbersome. Our ally this week is Rabbit. Rabbit is here to remind us to stay focused on the here and now and not worry about yesterday or be fearful about tomorrow. Rabbit is also a messenger about personal power and empowerment. We are excellent manifestors by creating whatever we place our focus on. Focusing on the good stuff instead of worrying or being fearful will bring more good stuff to you. This week I choose to focus on being of service, gratitude and being present. What do you want to focus on? Have a great week everyone. I’m sending you good vibes!